Please join us for early registration for the 2019-20 school year during Pre-K & Kindergarten Roundup on Thursday, April 18. 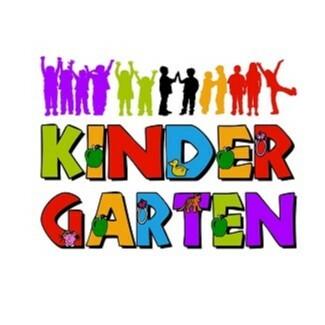 Incoming Pre-Kindergarten and Kindergarten families will be able to tour the campus, participate in fun activities and gather valuable information to prepare for the start of the year. 9:00 a.m. - 2:30 p.m. OR 4:30 p.m. - 6:30 p.m.
Enrolling your student online before coming to the Roundup will also save you time. Student’s Certified Birth Certificate (You may visit the Texas Department of State Health Services website to order a certified birth certificate). If you have any questions, please feel free to call us at 817-299-5860.